Window treatments often turn into a design challenge or major investment, but let’s face it: If you neglect your windows in favor of a different design focus, you’ll be left with a bare view. Whether you find yourself in need of fresh window treatments, or are starting from scratch, we’ve gathered 10 trends to help you turn any window into your new favorite focal point. 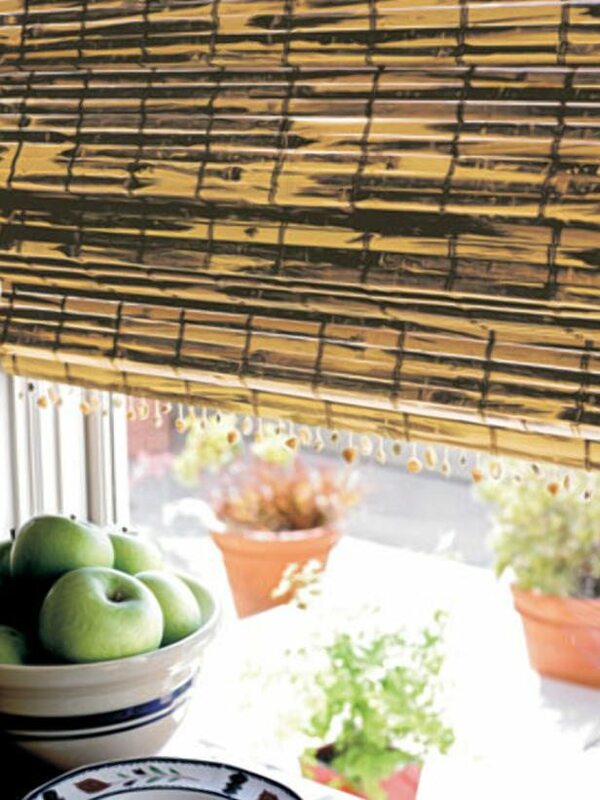 Exposed wood grain in blinds and natural woven shades are joining the ranks of bamboo as popular choices. Wood is making a comeback in decorative hardware, according to Deb Barrett, trend specialist for Grace McNamara Inc., while bamboo, birch and maple are the materials of choice for the newest finials and pulls.